The team from the Capital Hotel came away big in this year’s annual Nog Off competition at the Historic Arkansas Museum. The Capital Hotel team was represented by Matthew Dunn and Ben Edwards and claimed both the people’s choice and the judges’ pick awards. The combined team of O’Looney’s and Loblolly Creamery won the “Not your father’s eggnog” category for best non-traditional nog. The nog off is one of our favorite events every year. 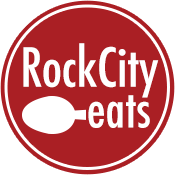 Rock City Eats entered for the second year along with chef Ken Dempsey. The nog off typically brings several hundred people into the Historic Arkansas Museum every year, and claims to be the first nog off in the country, something that has been replicated countless times now. 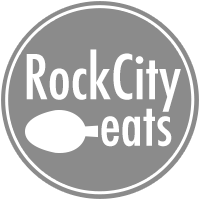 Last year the Rock City team won the people’s choice, we certainly hoped to retain the title but I cannot think of a better team to lose to than the Capital Hotel team. They put a lot of effort into the event every single year, and have a very excellent nog. 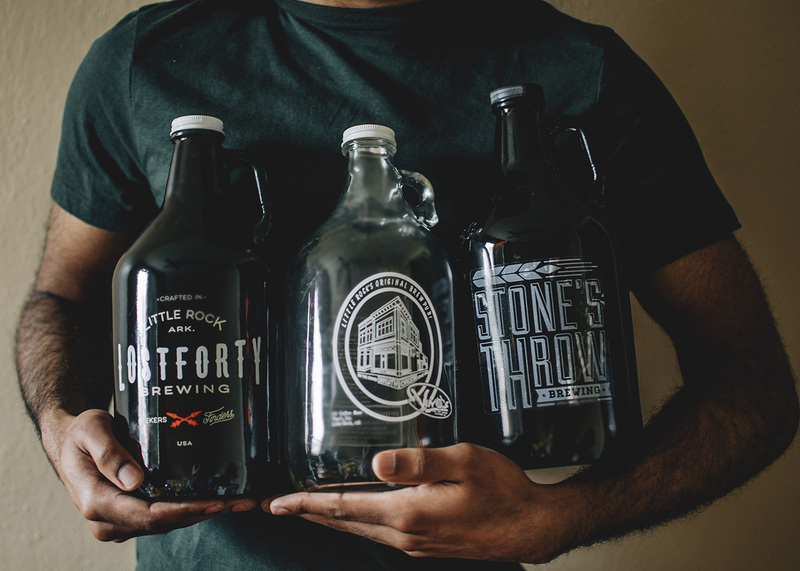 Other competitors this year included the return of the Stone’s Throw Brewing and Marriott hotel team, Bill Worthington’s Historic Arkansas entry, John Selig and Leah Elenzweig (who won the judges’ choice last year), along with the Rock City and Capital Hotel teams. Loblolly returned, but this year teamed up with O’Looney’s. New entries this year included Trio’s Restaurant, Big Orange, and The Pizzeria. Rock City’s eggnog recipe can be found here, if you are interested in making your own. We exclusively use Rock Town Distillery’s bourbon in our nog, it is a quality local product and brings in a good flavor to the egg nog. Other eggnogs from the competition can be found around town. Capital Hotel’s nog is available at Capital Bar and Grill, the other winning entry from Loblolly is available at O’Looney’s as part of their boozy ice cream series, and Stone’s Throw’s beer nog is available from the Little Rock Marriott.